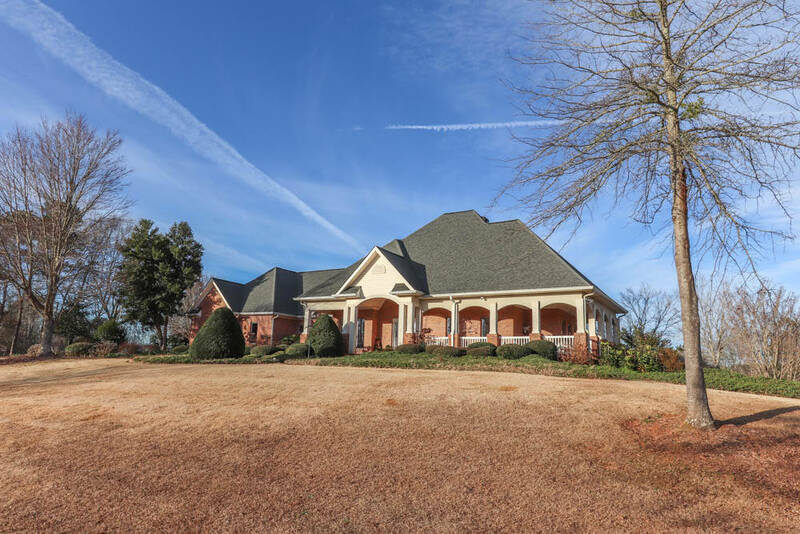 Home features 4 bedrooms, 3.5 baths with Geothermal HVAC system. 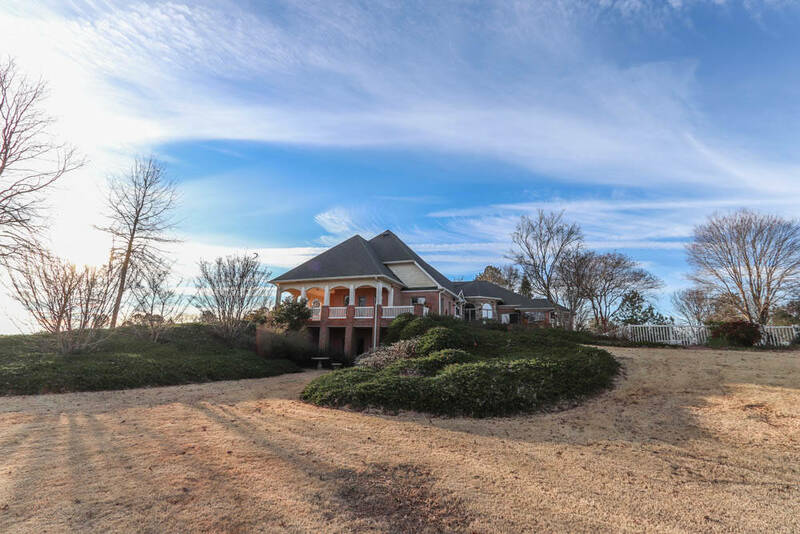 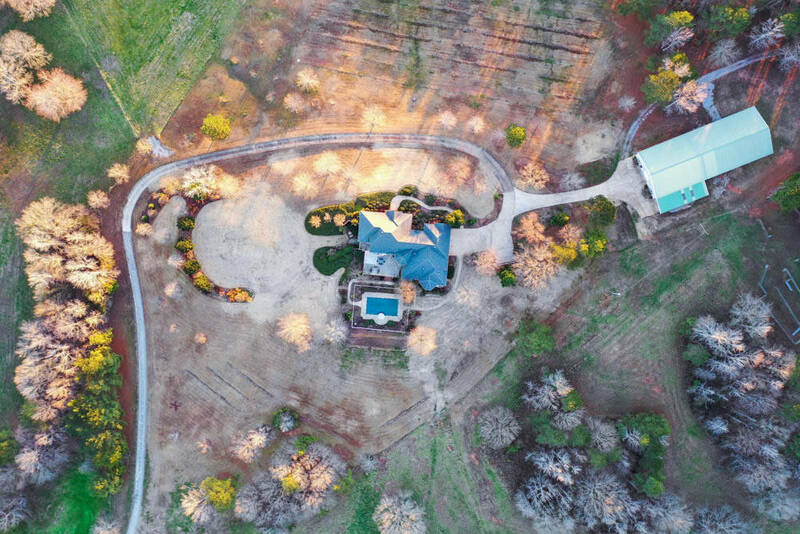 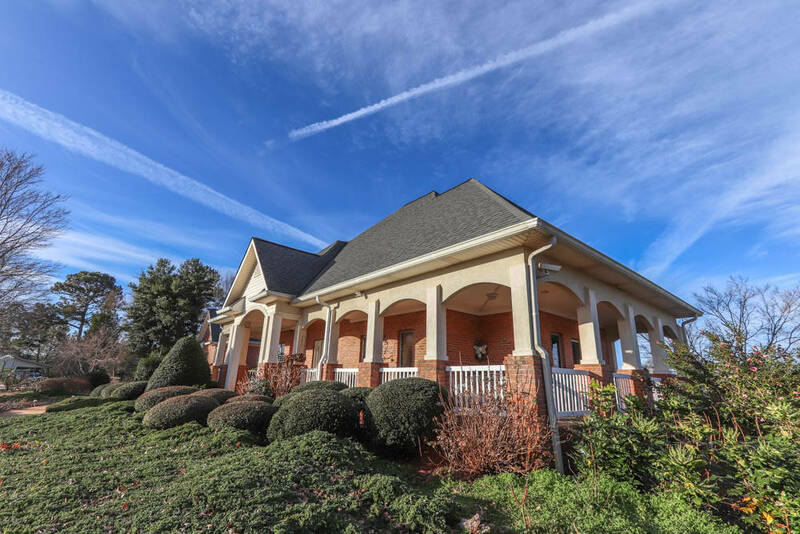 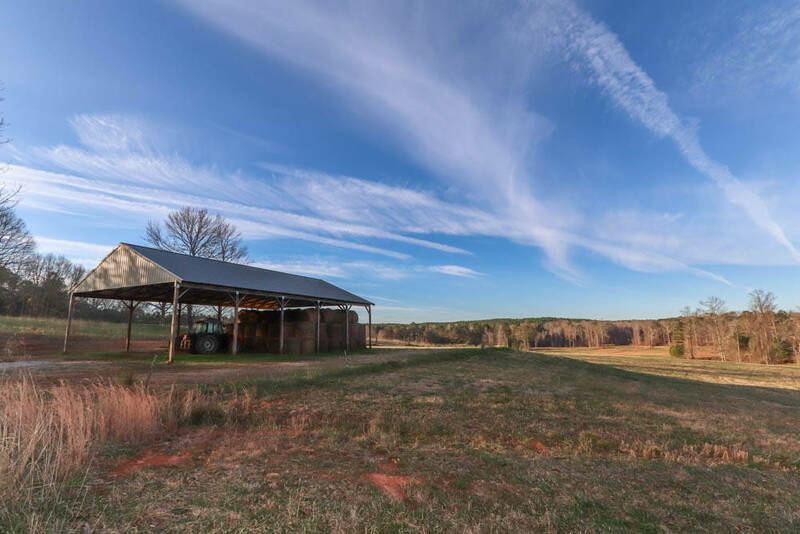 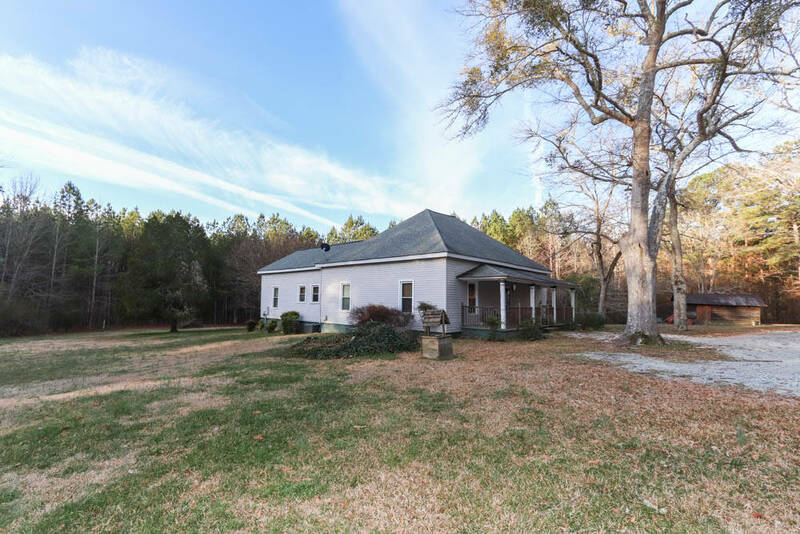 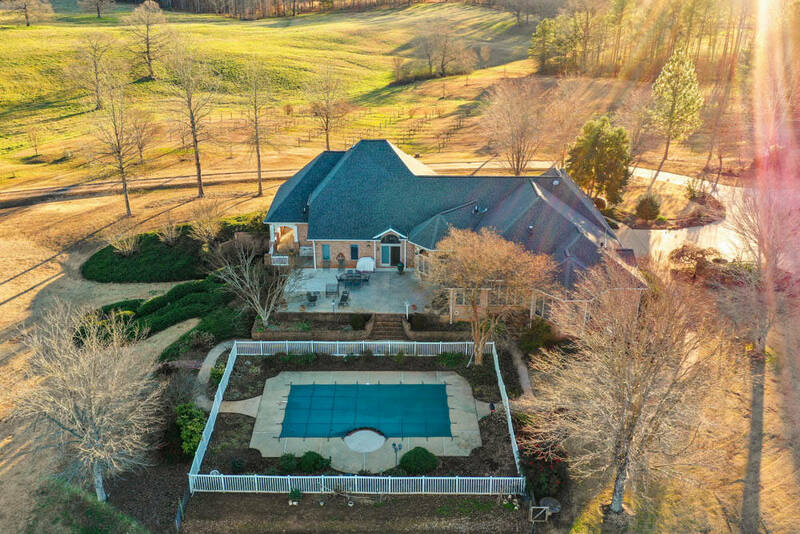 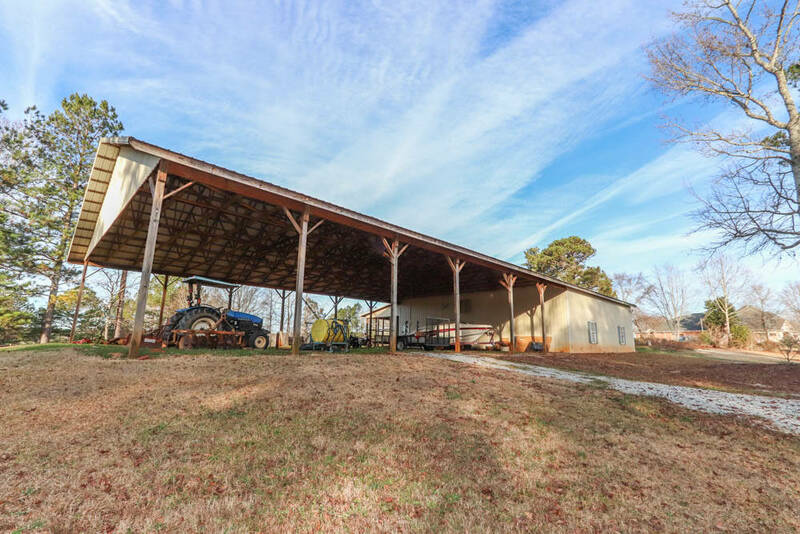 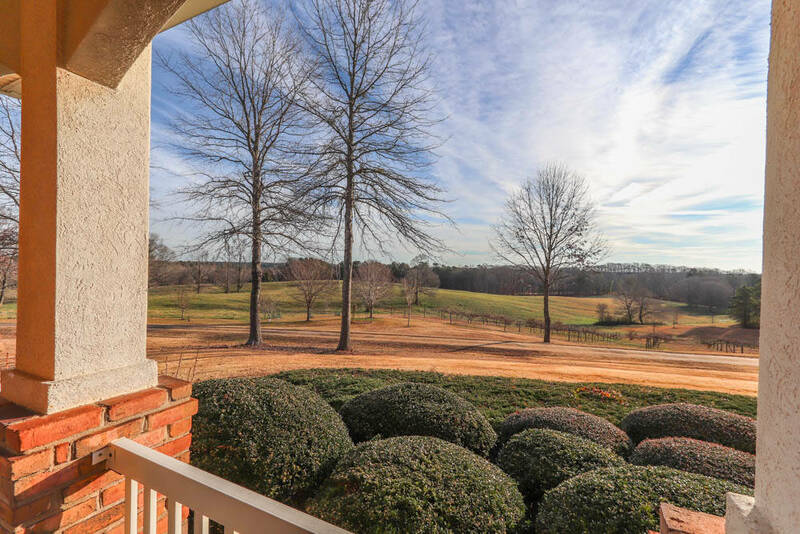 Near wrap around elevated porch with wonderful views of 100 acre pasture. 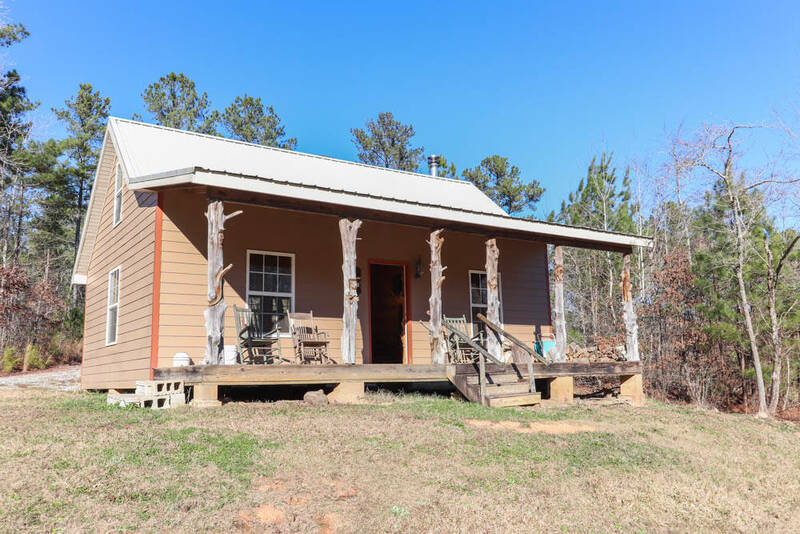 3 bedroom 2 bath caretaker home on property or could be use as a rental home. 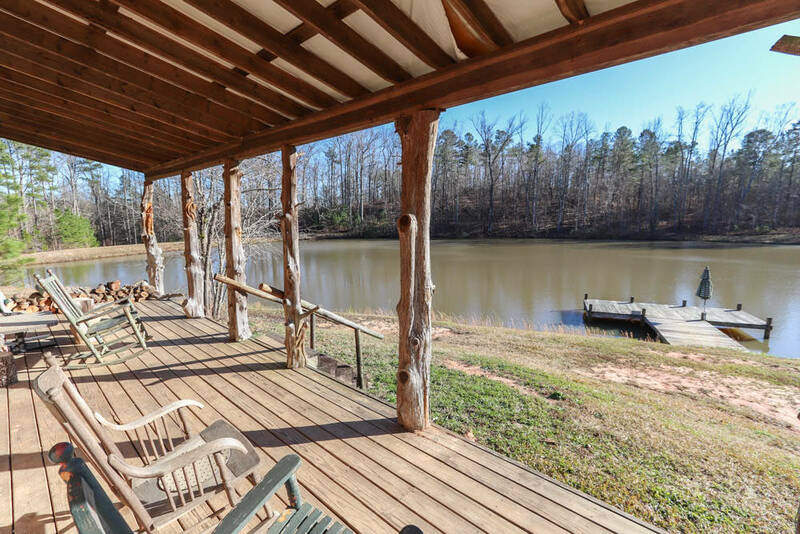 Hunting cabin on one of the lakes that sleeps 12. 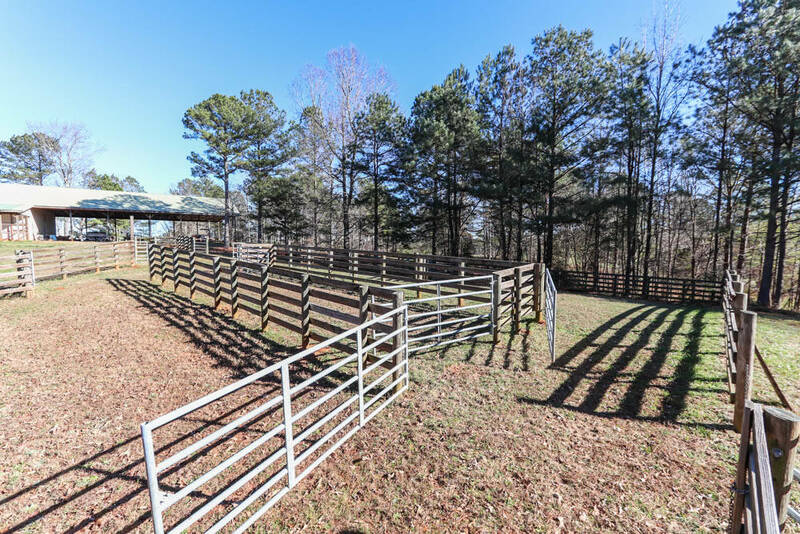 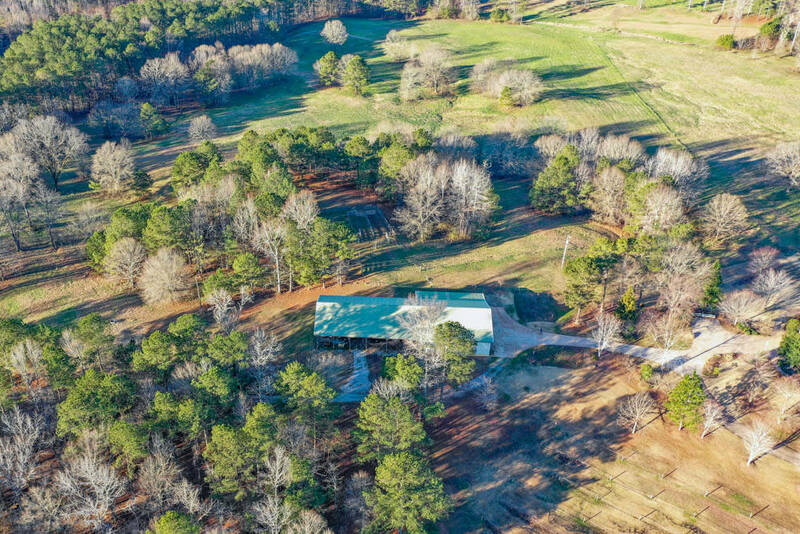 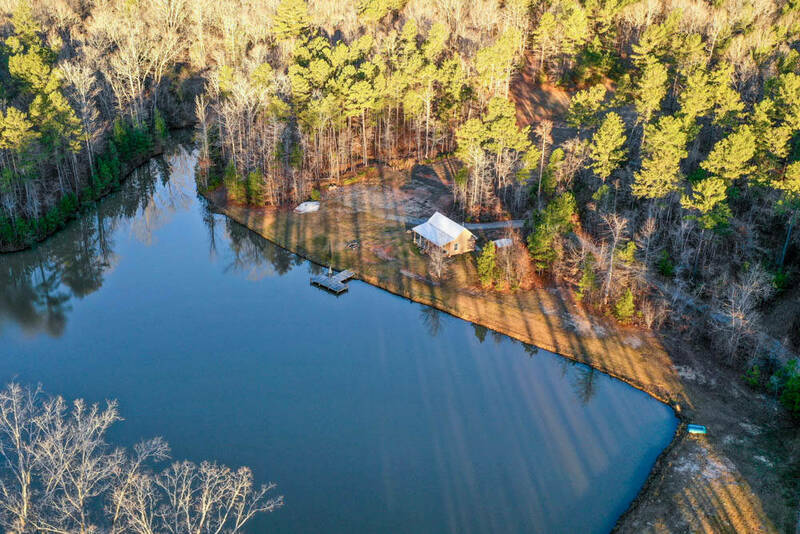 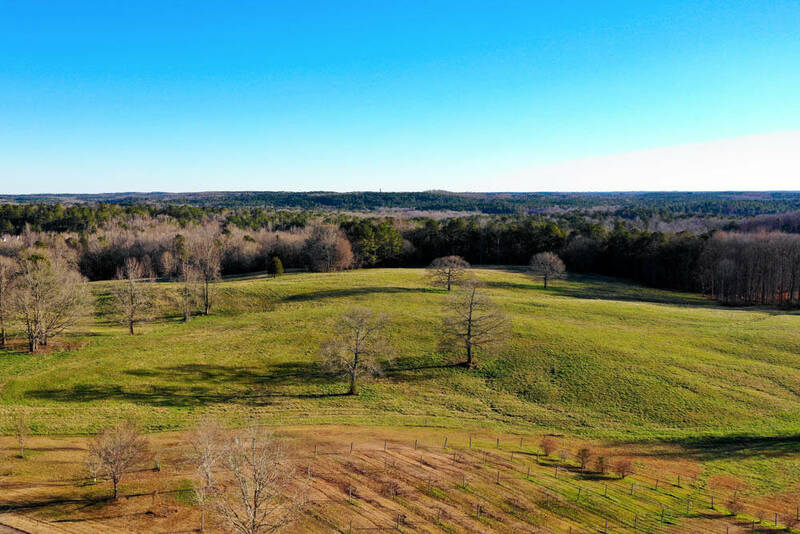 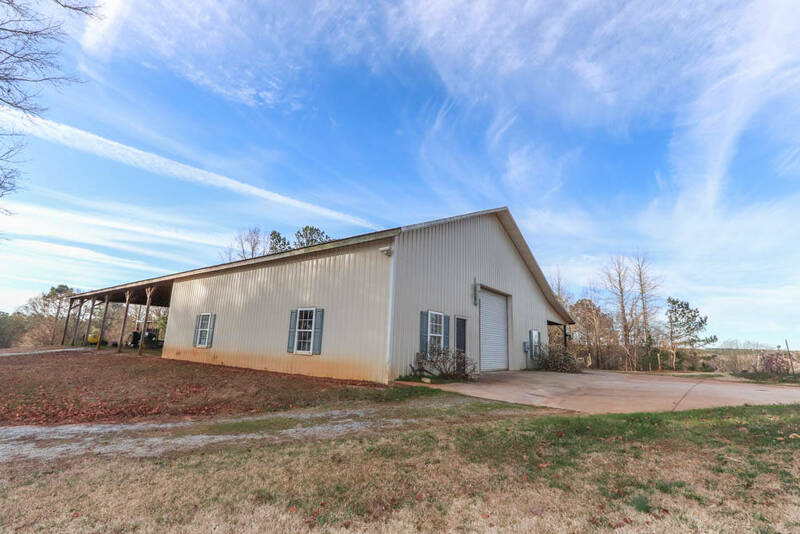 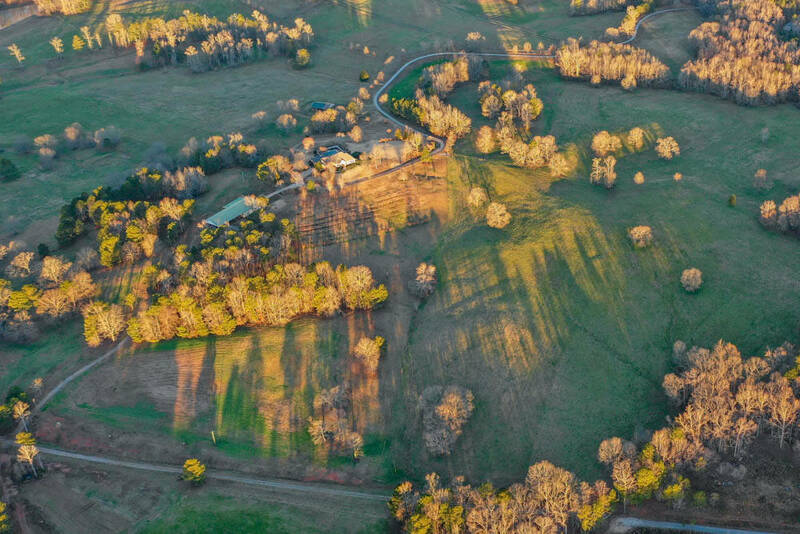 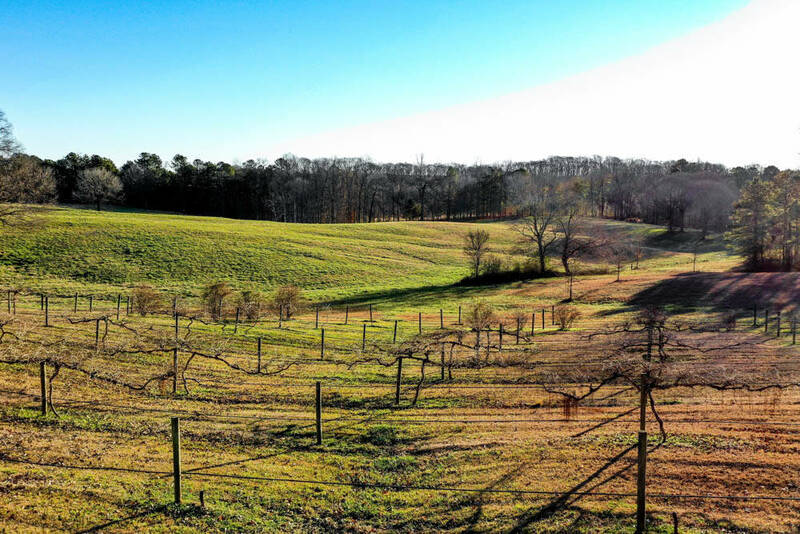 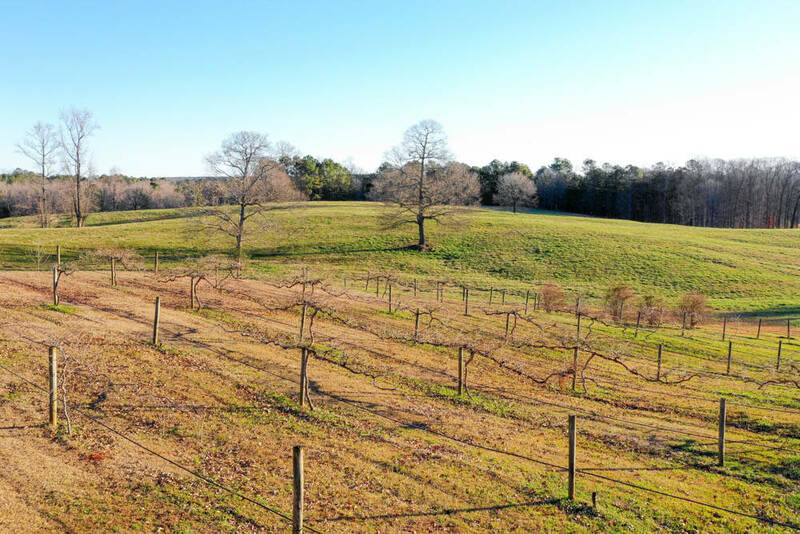 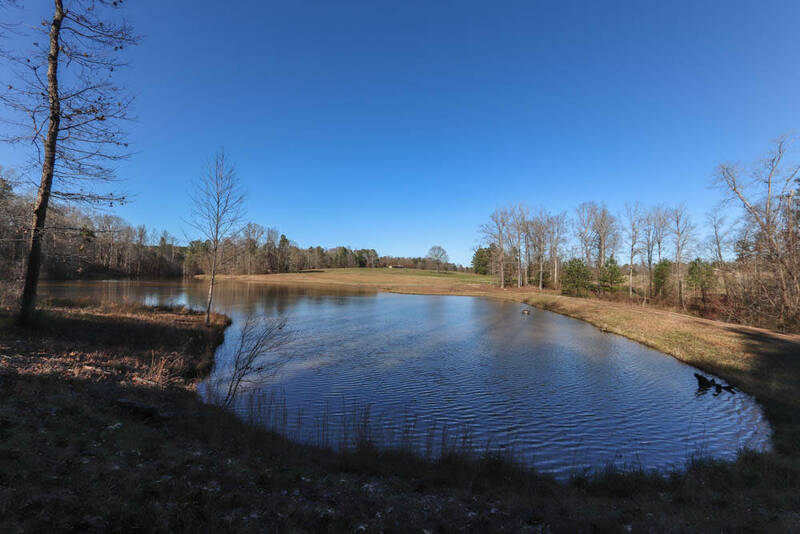 100 Acres of pasture with 161 acres of wooded. 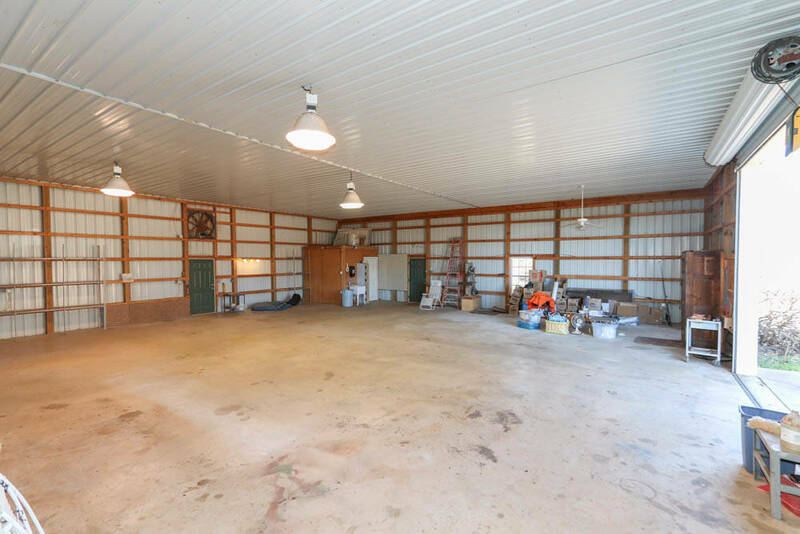 Barn could easily be converted into horse barn with likely up to 10+ stalls. 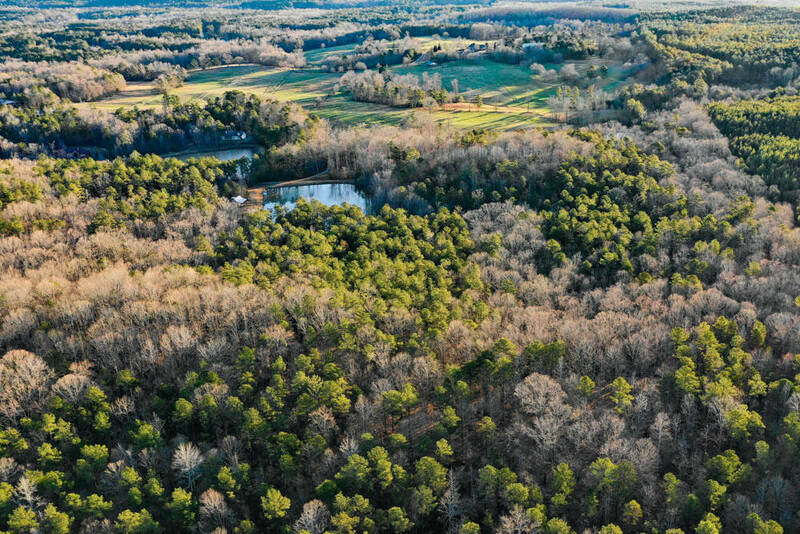 Miles of trail potential.